Do you think you know when GTA 5 will be released? We're running a competition to see if anyone can guess the exact date that Rockstar Games will give for GTA V's release. To enter you'll need to be registered on this website and logged into your account. You can then head to our competition page and enter the date you think the game will be released. The competition will run until the official release date is announced by Rockstar Games. This could happen during the official trailer launch on wednesday, or at some point in the future - so make sure you get your entry in ASAP. The winner will receive a pre-order for GTA 5 when available or an alternate prize of the same value. Further terms and conditions can be found on the competition page. GTA 5 Release Date Competition - Win GTA V! 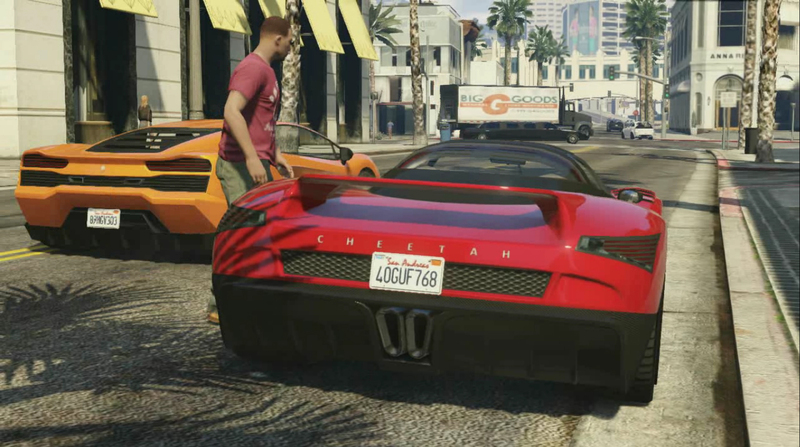 - Win your copy of GTA 5 by entering our competition. Guess the release date and if you get it right, you could win!